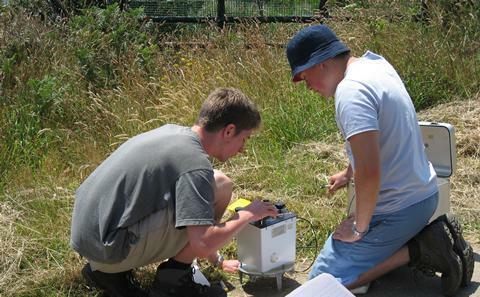 Apply for a Clearing vacancy in Geology and Geophysics at the University of Southampton and choose one of our world-class degrees. You can apply online at any time or call 0330 058 6942 between 09:00-17:00, Monday-Friday. Based at our unique Waterfront Campus, you'll learn how to investigate current global challenges and ask fundamental questions about the Earth. 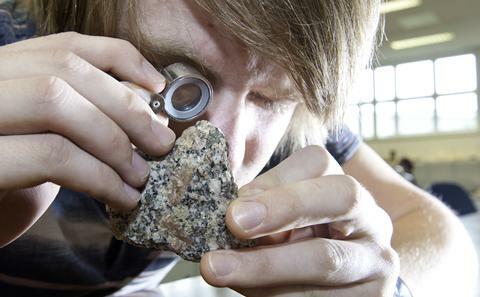 Explore the geological processes that have shaped the Earth over the past four billion years with a truly interdisciplinary experience, studying our planet’s physical, chemical and biological processes. Develop an understanding of the nature and dynamics of the internal and surface processes operating on the Earth today and in the geological past, and explore how they evolved. 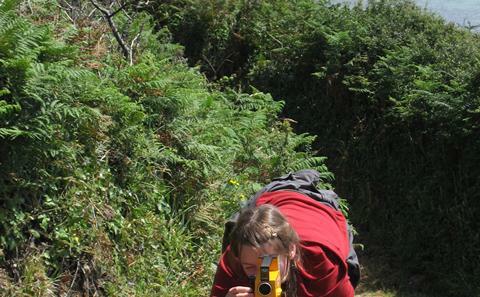 Unravel the mysteries of our planet and develop your understanding of the Earth as a complex system with the opportunity to examine every aspect of geology. This four year integrated masters degree works at the intersection of many sciences including mathematics, physics, astronomy and geography to help you understand the processes that shape planet Earth. Combine the study of geophysics with a Foundation Year which provides the skills required to study successfully for an undergraduate degree. Not sure which course you want to do? You might like to explore other related courses from the University of Southampton. 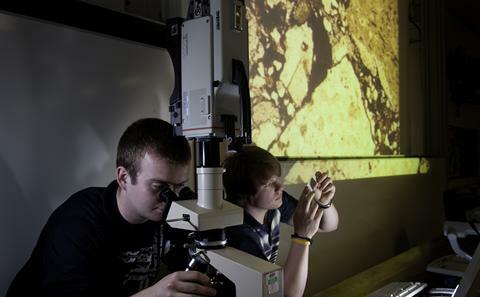 BSc Geology can be taken with a Science Foundation Year. This is designed to provide you with a route to a science degree if you do not have the traditional entry qualifications. Abbie never imagined that she would have to go through Clearing and she tells her story of how the process has shaped her future. 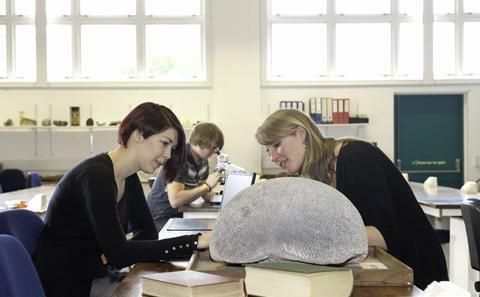 She's made some brilliant friends while studying Geology at the University of Southampton. *95% of graduates from the University of Southampton entered employment or further study within six months of leaving University - Destination of Leavers from Higher Education Survey (2015/2016). **The University of Southampton was listed as a Top 20 UK University in The Complete University Guide 2019. ***University accommodation is guaranteed for Clearing 2018. 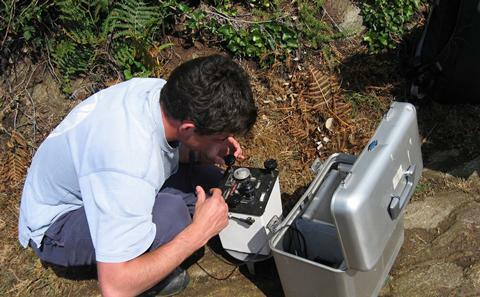 The guarantee is for a single occupancy room, and you must apply and accept within the agreed deadlines.